In this article I'll discuss new setting available for new SharePoint admin center to open default "SharePoint admin center" either in classic "SharePoint admin center" or new "SharePoint admin center". 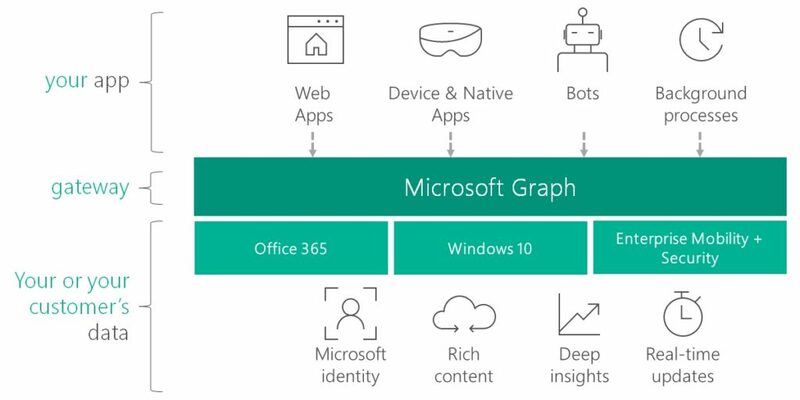 Please join us for a webinar on November 25 , 2018 at 8:00 pm IST on “Exploring Microsoft Graph for Developers”. 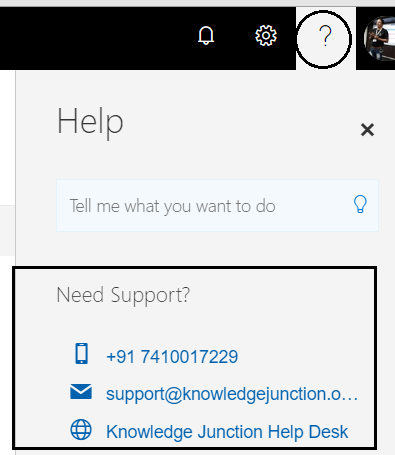 In this article, we will explain all Administrator roles available in Office 365. We will also explain each roles responsibilities and limitations.